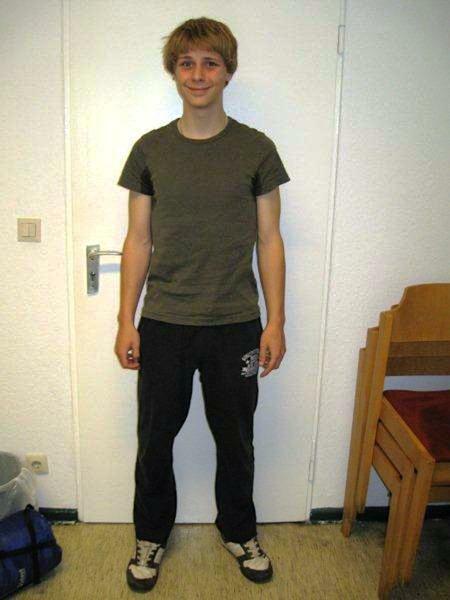 Berlin police release photo of "forest boy"
BERLIN (AP) — Berlin police on Wednesday released photos an English-speaking teenage boy who wandered into the city nine months ago saying he had been living for the last five years in the forest with his father. Investigators have been unable to confirm any details about a fatal car accident that matches up with Ray's story, however, and haven't been able to find the body of the father — raising "serious doubts" about the story. 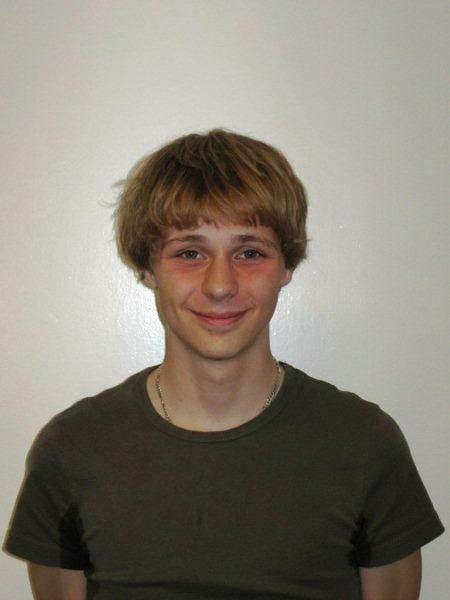 Ray is described as being somewhere between 16-20 years old and 180 cm (about 5-foot 11-inches) tall. He has dark blonde hair and blue eyes, and three small scars on his forehead, three small scars on his chin and a small scar on his right arm.